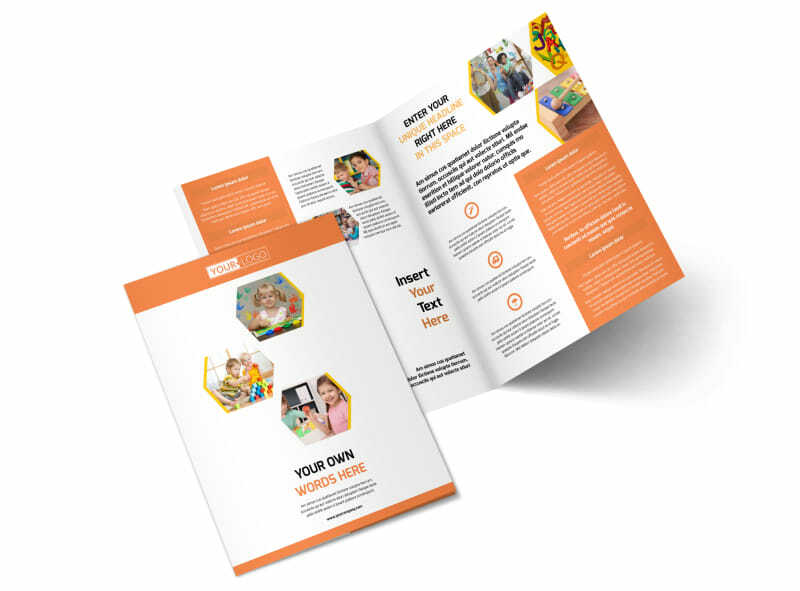 Customize our Creative Child Development Brochure Template and more! 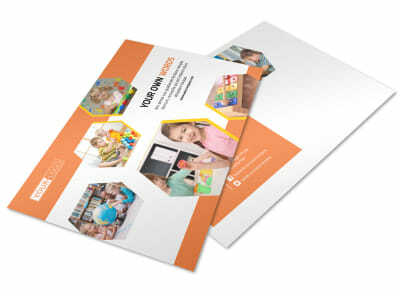 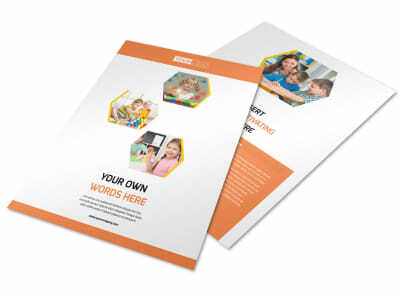 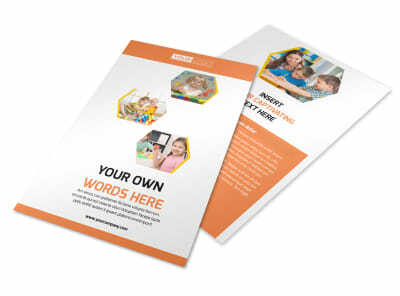 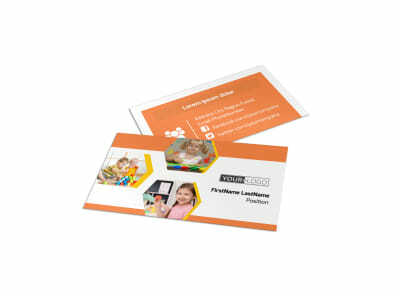 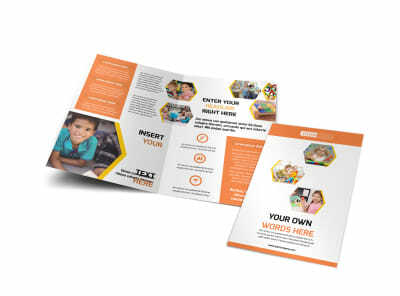 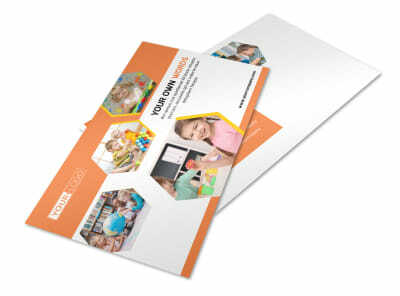 Reach out to parents with your own unique message using creative child development brochures. 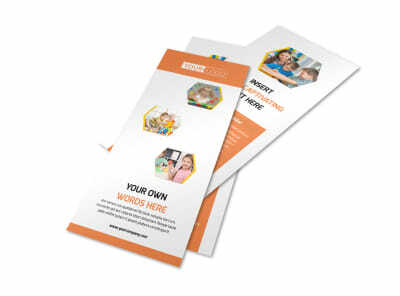 Select a bifold or trifold template to customize using our online editor and easily add images of children at play, relevant text, and other design elements such as color theme and fun child-related graphics. 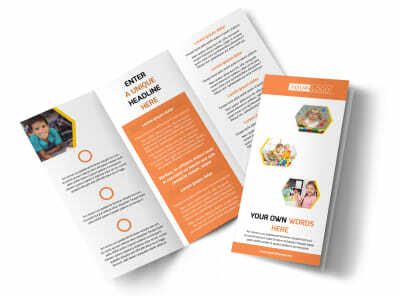 Start designing today for quick access to this valuable and educational marketing tool.